Welcome to the Men’s Clothing Page! On this page you will find some great looking clothing for men. Just click on the link below to be taken to the review page for that product. There you have the option to purchase. 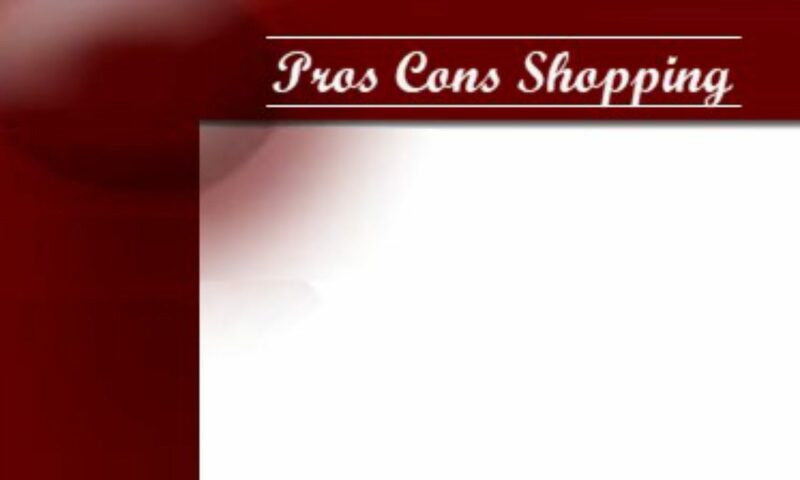 THE HELPFUL PROS CONS SHOPPING PLACE where you can become an educated shopper. Review-Compare-Find The Best To Make Your Shopping Experiences More Satisfying and Easier.